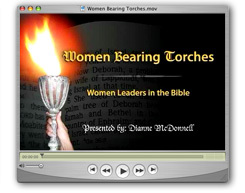 Ministry Encouraging Christian Women and Everyone searching for Freedom in the Truth! Do you seek a closer relationship with God and wonder how His words apply to today’s issues? This section gives guidance with “the latest word”. Many churches tie doctrinal cords around their women which severely limit their participation, and often both men and women believe this is God’s Will for His women. Did God instead plan a Freedom in Christ that isn’t widely understood? Examine the evidence in these videos and in-depth articles based on years of Biblical research and decide for yourself! 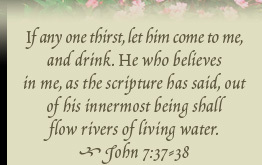 If you are thirsty for true meaning, come and drink from pure living waters that flow out into all the world. God’s Spirit offers comfort and peace to the wounded and weary, and encouragement to the disheartened. 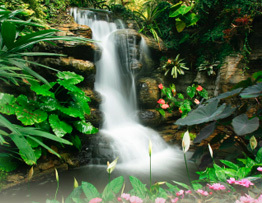 God’s Spirit flows freely into the lives of those who turn to Him. Welcome! Whether you are about to marry, plagued by worry, or struggle with spiritual questions, here is something to meet your needs. What are the goals of this ministry, and what are our beliefs?